The goal of Northwest Spay and Neuter Center is all in the name. 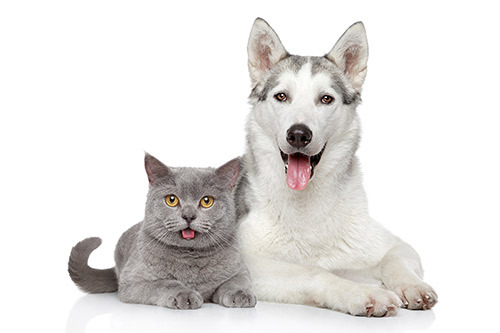 We want to make sure that all our furry friends in the Pacific Northwest are spayed (for girls) or neutered (for boys) to prevent overpopulation! Our organization was founded by people in the community that all agreed that pets shouldn't have to spend their days hoping to be adopted in the shelter (or worse, put to sleep). 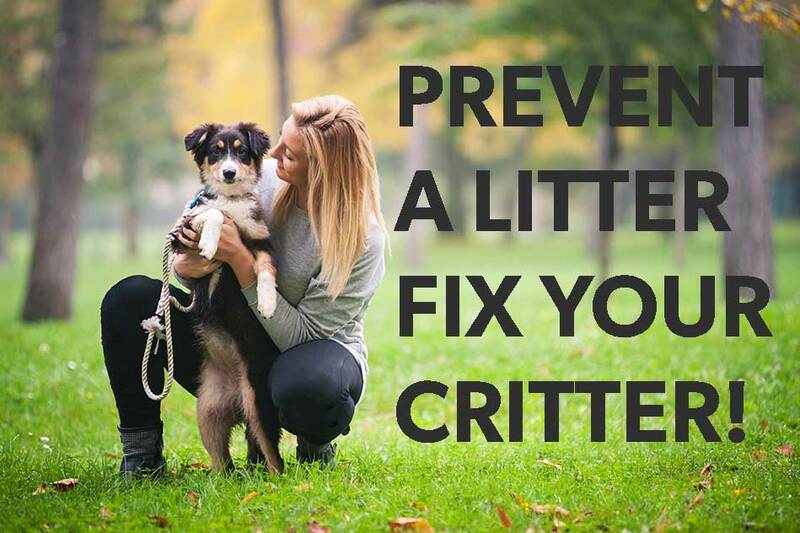 Our mission is simple: spay and neuter dogs and cats to prevent overpopulation. We're not a full service vet clinic, but we'll make sure that your fuzzy loved ones still receive the best care available! I think what your organization does is wonderful, and the love you showed my little Buddy was much appreciated. I’ve spent most of my [career] in the non-profit world and I know that it is a labor of love. [We] just had our kitten, Gizmo, spayed there yesterday and I’m so glad we found this place! Affordable, friendly and [they] did an awesome job. I had known about Northwest Spay & Neuter Center for years, but had always been able to afford our private vet. I had taken friends’ and neighbors’ cats to the spay/neuter clinic, and had always been impressed with both the staff and the glowing praise and gratitude that would invariably be expressed by the owners of the cats I transported. When I myself fell on hard times, there was no question of where to go. © 2019 Northwest Spay and Neuter Center. All Rights Reserved.